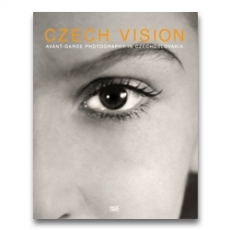 Czech Vision presents the fascinating spectrum of Czech avante garde photography in an exclusive collection of photographs by well-known and yet to be discovered Czech photographers working in the period between World War I and the beginning of the Communist regime in 1948. 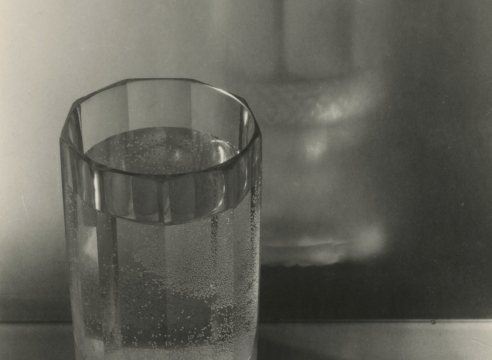 The exhibition reveals an aspect of photographic history that until now has not received its just recognition. The emancipation of the Czech Republic from Hapsburg Austria at the turn of the 20th century had a noticeable effect on the arts, including freeing itself from the provincialism of nationalistic themes, and sentimental romanticism became a thing of the past. 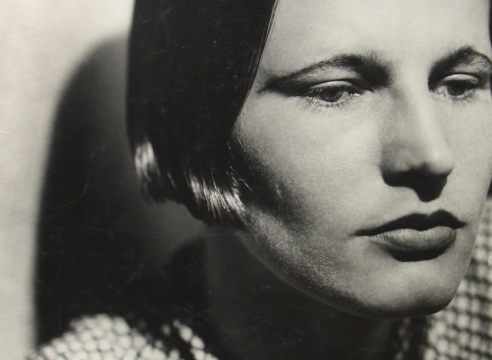 Prague advanced as the second hotbed of Cubism and Surrealism after Paris.